TISS is one of the best institutes in India for pursuing a Masters in Human Resource Management.However, it not being a regular B-School, creates confusion in the minds of some aspirants, who are doubtful about what to expect once they enter it. This testimonial, written by Akhil, a student of HRM&LR,2013-15 batch, aims at sharing some of his personal experiences during his first year at TISS. What TISS stands for is something that can only be experienced and cannot be explained. You really need to experience it to believe it. TISS’s commitment to excellence in the field of education & research is adequately reflected in its field work concept. This is an unparalleled feature of the education at TISS which helps it remain relevant to the external context and modify its pedagogy from time to time. The academic rigor at TISS is sure to keep you busy throughout the term. But, fun at TISS comes in the form of huge number of on-campus activities ranging from a quizzing competitions to parliamentary debates to sports meet to adventure treks to the annual fests. These of course are in addition to the humungous number of intra-college and inter-college competitions that happen round the year. 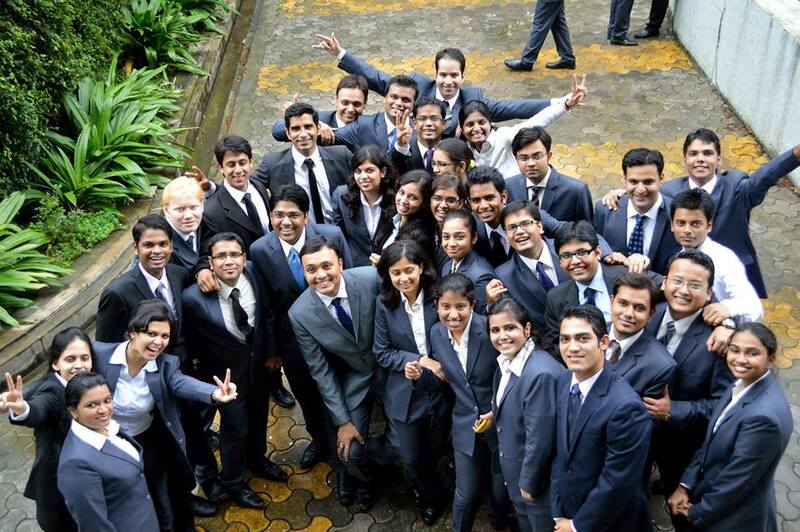 TISS culture/TISS bonding is what makes TISS stand out from the rest of the B-schools. A small batch size(60) ensures that everybody knows almost everybody else. Seniors are regularly seen helping out juniors, even before their own exams. But more than that, it is the feeling of oneness and the sense of cooperation that binds the entire TISSfraternity which helps you develop meaningful friendships for life. Being a TISSian also provides you a platform to connect to highly distinguished alums and makes you feel proud of the rich legacy of the institute. True to its vision: ‘Re-imagining Futures’ – Your time at TISS helps you re-invent yourself/gain a new perspective towards life and leaves an indelible impression.